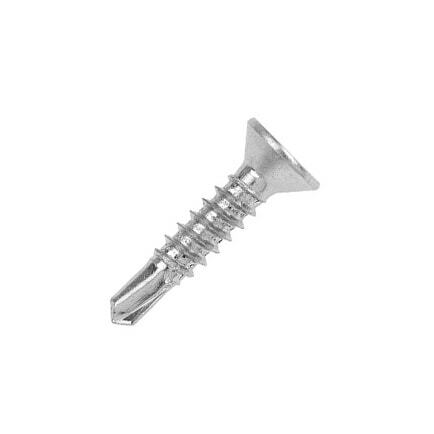 Where Space is tight, Orbix offer a range of Self-Drilling Screws with a smaller diameter head. Suitable for Fixing clips/cleats/saddles etc. to metal where the standard Orbix head would be too big or where a countersunk fixing recess is provided. Find out more about Orbix or view more Orbix products. No Nuts, Bolts, Spanners etc. Electrical wholesalers and timber / builders merchants. 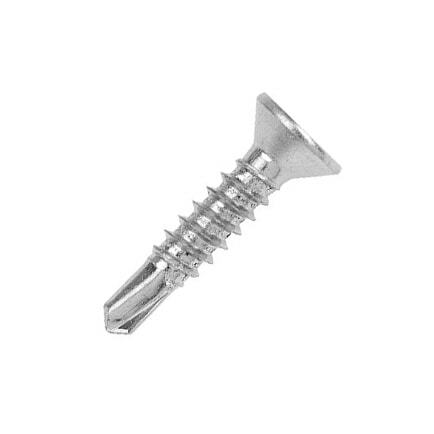 I will only use Orbix screws as I know they’ll fix anything on the first attempt. They’re made properly with sharp points and don’t wobble on the drill like the cheaper alternatives.